You Save $23.41 by purchasing this kit rather than buying the items separately. Beeswax, Palm Kernel Oil, Fragrance, Mica, Titanium Dioxide, Iron Oxide, Red 40 Lake, Hydrogenated Polyisobutene, Palmitic Acid, Phenoxyethanol, Benzoic Acid, Fluorphlogopite. COMMENTS: This was very easy to use. They leaves are so festive for fall gift bags. 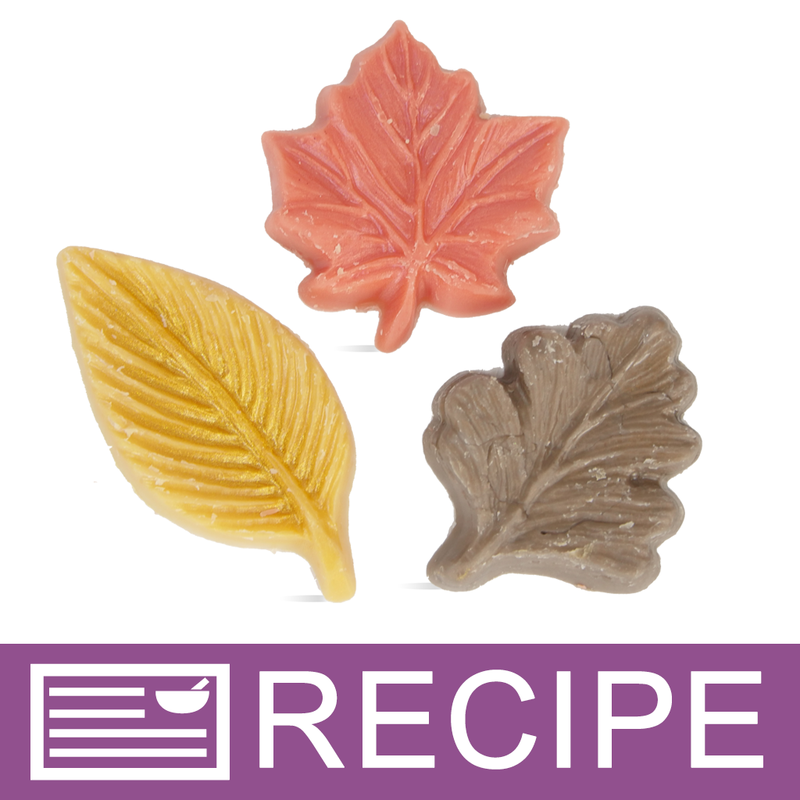 Scent is very nice for fall. Will definitely use again!